The creamy and tangy goodness of low-fat cottage cheese is the perfect balance to sweet grapes and cashews. Enjoy this salad as a sandwich filling or on a bed of lettuce. In a medium bowl, mix cottage cheese, grapes, celery, cashews, parsley, and ground black pepper. Toast bread and build sandwiches following steps 3 and 4. Spread ¼ salad mix on 4 of the bread slices. Add two lettuce leaves to each sandwich; top with 2nd bread slice. 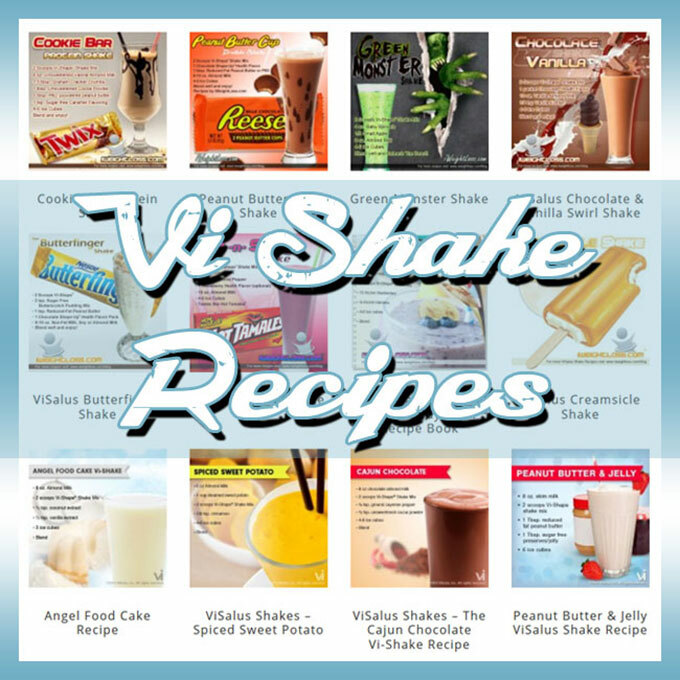 Serve with a side of raw baby carrots (about ½ cup) and 1 cup of sparkling water w/ lemon wedge. P.S. 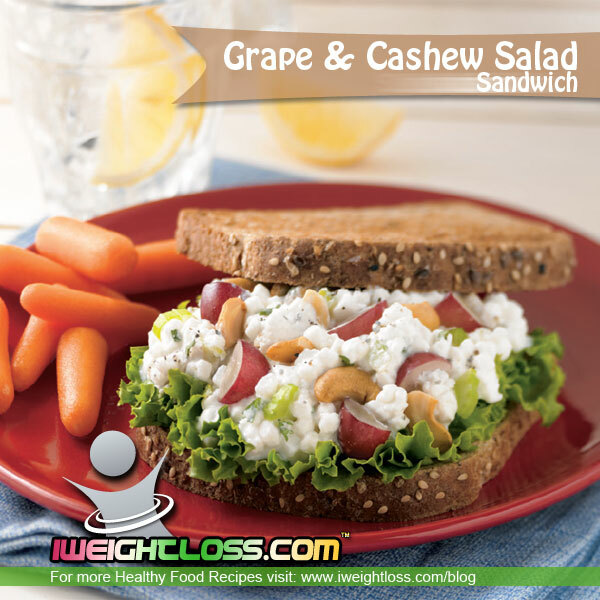 We recommend Vi Shape Shakes and Vi Crunch Super Protein Cereal for breakfast and lunch followed up by a sensible dinner, like this Grape and Cashew Salad Sandwich.